In case that you didn’t know, OSHA increased their penalty fines by almost 80 percent on August 1st, 2016. This means that their Top Serious violation fine increased from $7,000 to over $12,000, and their Willful and Repeat fines increased from $70,000 to $125,000. The fine increase has prompted many contractors to double down on their safety training and to invest in the best safety equipment. It also has made many contractors realize the importance of OSHA 10 and OSHA 30 certification training, but especially Fall Protection training. Fall Protection is the number one violation cited by OSHA, so understandably, it’s definitely an area the construction industry as a whole needs to work on. 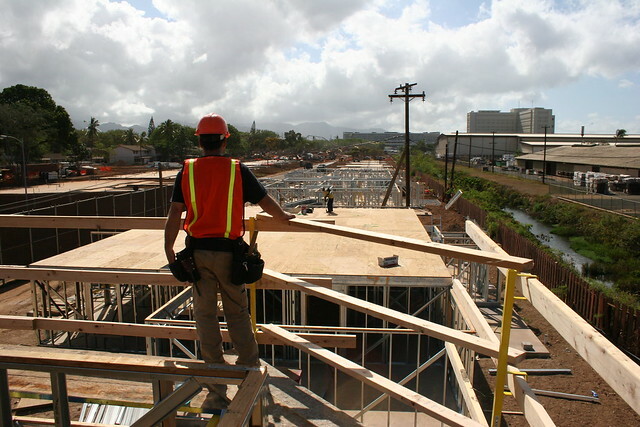 It’s also important that all contractors have developed and implemented a proper safety manual and training program to keep both their workers and subcontractors safe. Fortunately, companies such as The Contractor Coaching Partnership, among others, have been keeping up with the OSHA changes for you. These coaches are well-versed in OSHA regulations and will ensure that you develop the proper program and acquire the right equipment to keep your workers safe. The small investment now is well-worth avoiding hefty fines later, and of course, to avoid preventable work site injuries. Training companies offer both OSHA Fall Protection and OSHA 10 and 30 Certification courses on a regular basis. You also can often schedule individual sessions to fit your schedule. However, you decide to do it, it’s imperative to get the proper training for you and your employees as soon as possible. Get the necessary certification, too, so that you can avoid even the more minor infractions. The fines exist for a good reason, as OSHA is trying to prevent as many injuries and deaths as possible and this seems to be the best way to motivate people to do so. Don’t get fined. Get trained and stay safe! To make it more convenient for contractors, builders, and remodelers in Southeastern Massachusetts, National Lumber provides training opportunities in Fall Protection, OSHA certification, and other certification and training courses. These classes are offered by outside companies who use National Lumber’s training room above the Mansfield, MA store. You can see our latest classes on our website at www.national-lumber.com/events. If the provided dates or location does not work for you, feel free to contact any of our affiliated training companies directly for more information.